PLAN 2300. 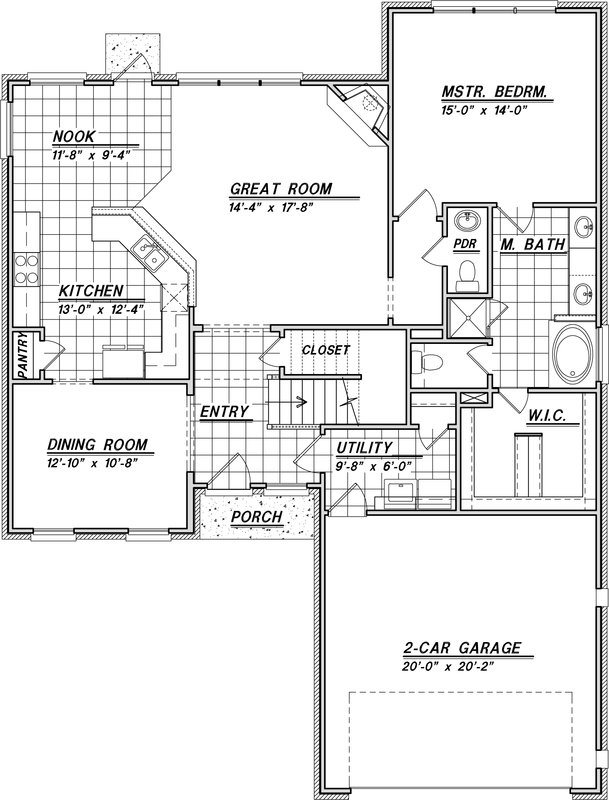 3/2 ½ /2 Two Story. 2336 sq. ft. The windows say it all — let there be light! No space is wasted in this 2336 square foot home that includes formal dining and a breakfast nook, a greatroom with a corner fireplace and a large upstairs gameroom. 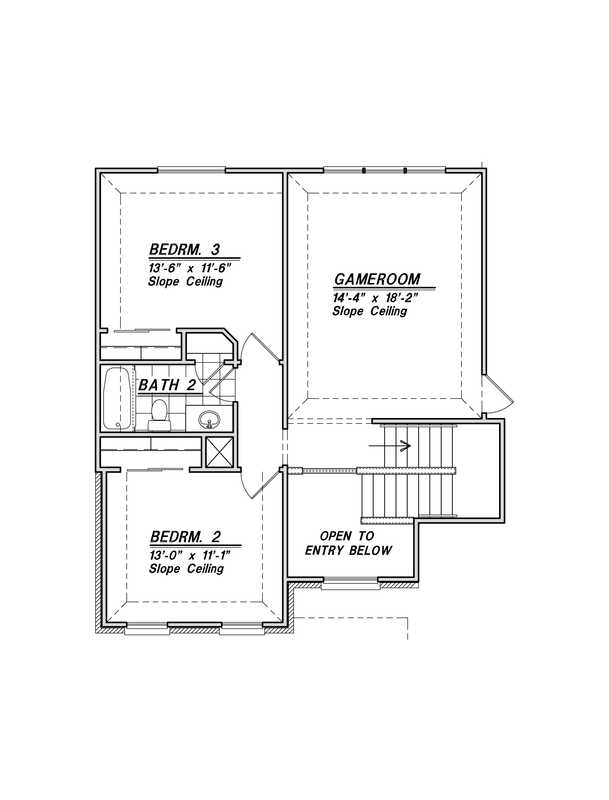 The master suite includes dual vanities and a well organized walk-in closet.